Impressive tenting around the pool at the Bayou Club. Location: Bayou Club, Houston Texas. 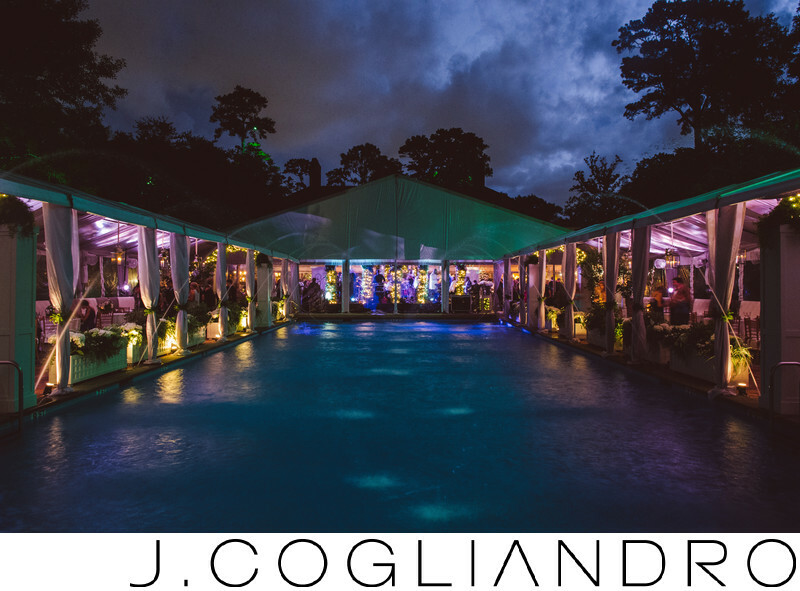 Keywords: Joe Cogliandro (909), Wedding Photography (651).